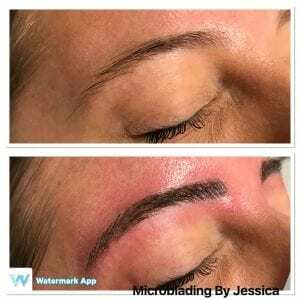 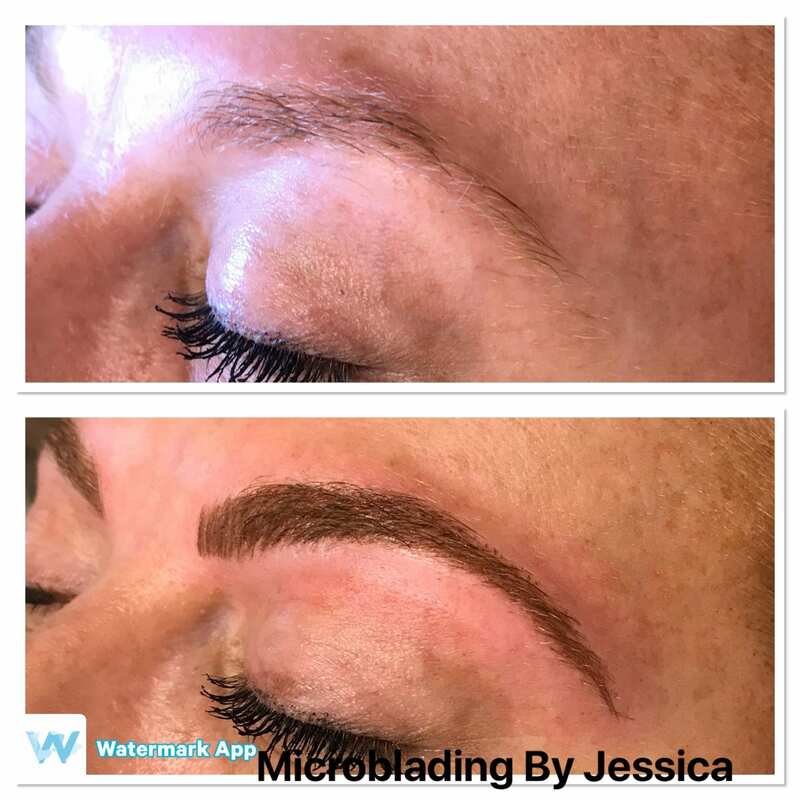 Daytona Beach Microblading is a form of cosmetic tattooing (semi-permanent) lasting up to 18 months. This technique is a process using hair like strokes that may be used to improve or create eyebrow definition. 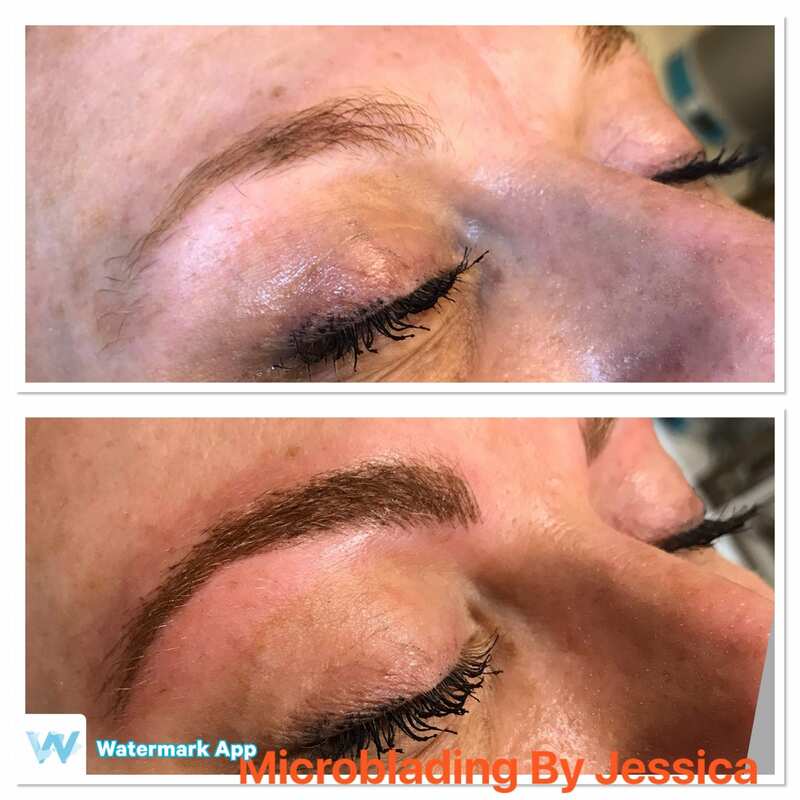 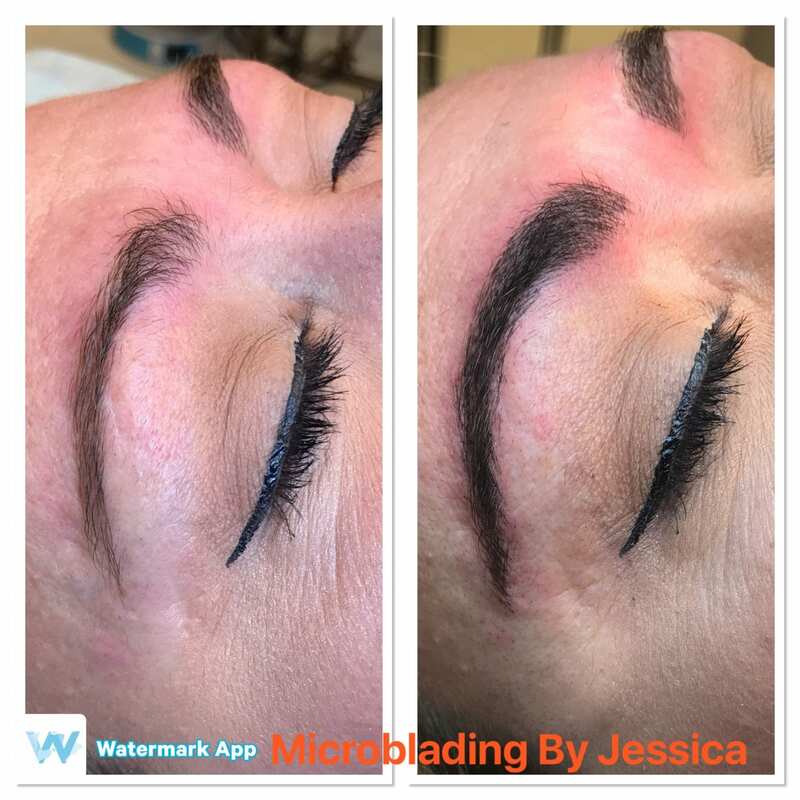 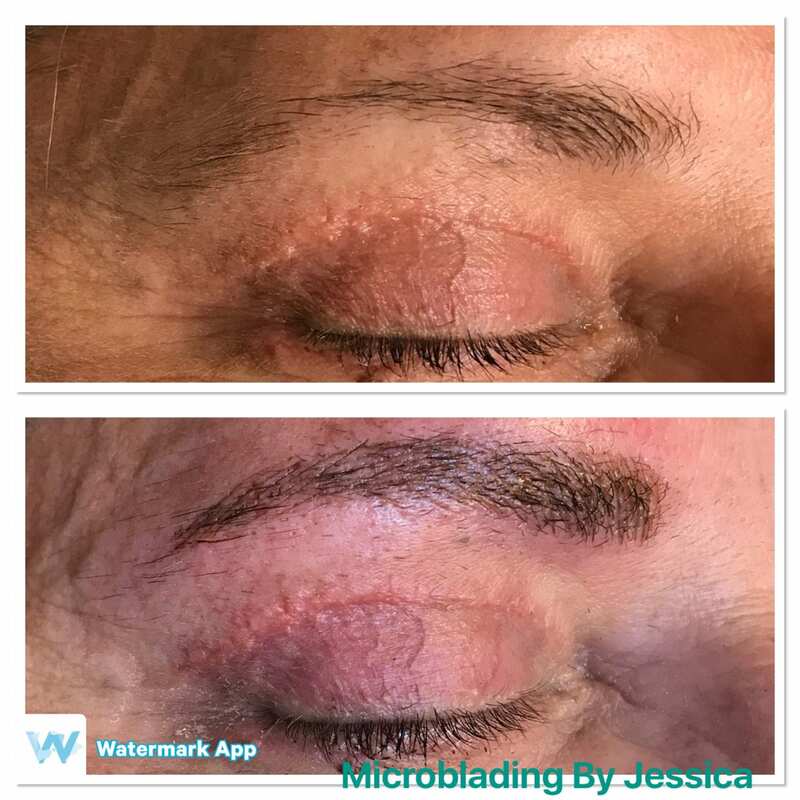 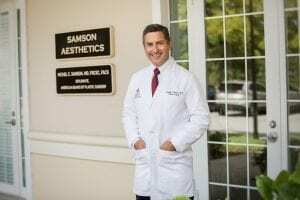 Ormond Beach Microblading & Port Orange Microblading can be done on your lunch break right in our MedSpa at Samson Aesthetics. 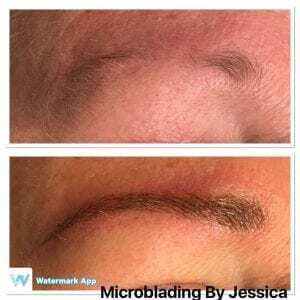 It Looks But What is Microblading Exactly? 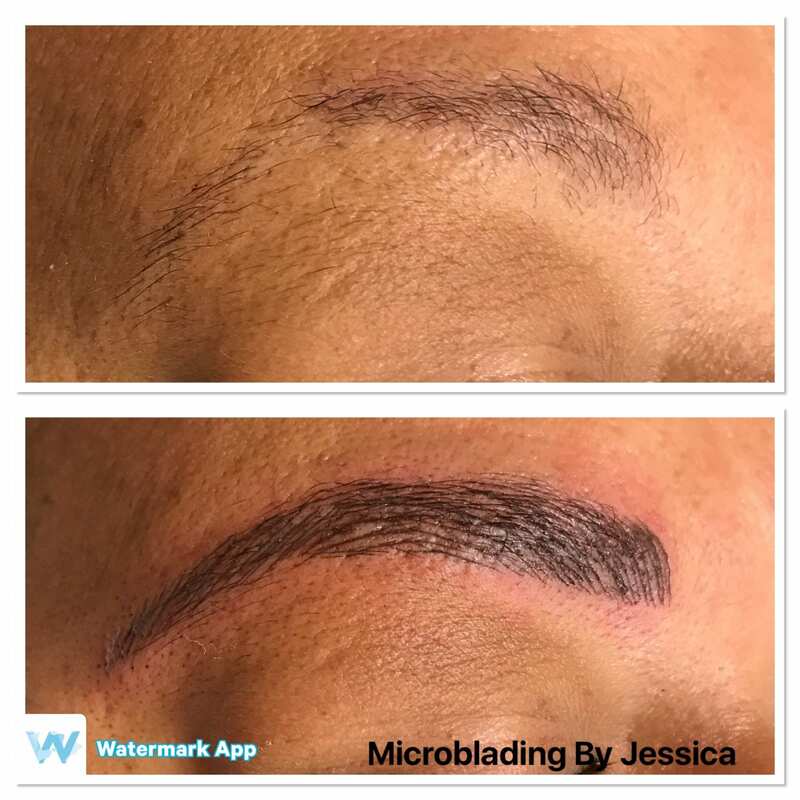 Before any actual strokes are made, the new eyebrow shape is carefully developed based on the desired appearance and is then drawn on the client’s face with a removable pencil. The shape and size can then be finessed and further customized until the desired look is achieved. Once the pattern is perfect, a topical numbing cream is applied to the brow area before a liquid anesthetic is used to minimize any discomfort during the drawing process, which many people compare to a mild scratching sensation. 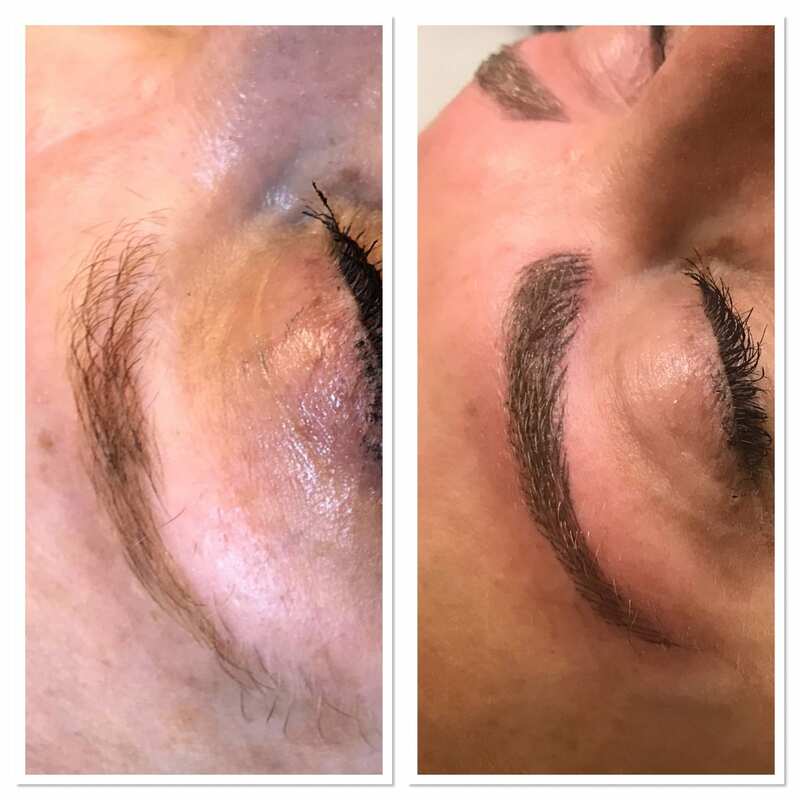 After the process is complete and the area is cleaned off, clients are able to go about their day with no downtime. 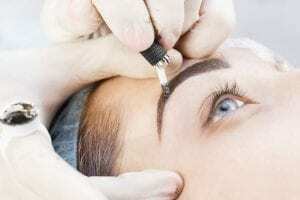 In the few days immediately post-procedure, the eyebrow area should be gently cleaned with distilled water, an aftercare solution should be applied a few times a day and heavy, sweat-inducing activities should be avoided. Similar to a traditional tattoo, most people also experience slight scabbing during the healing process. 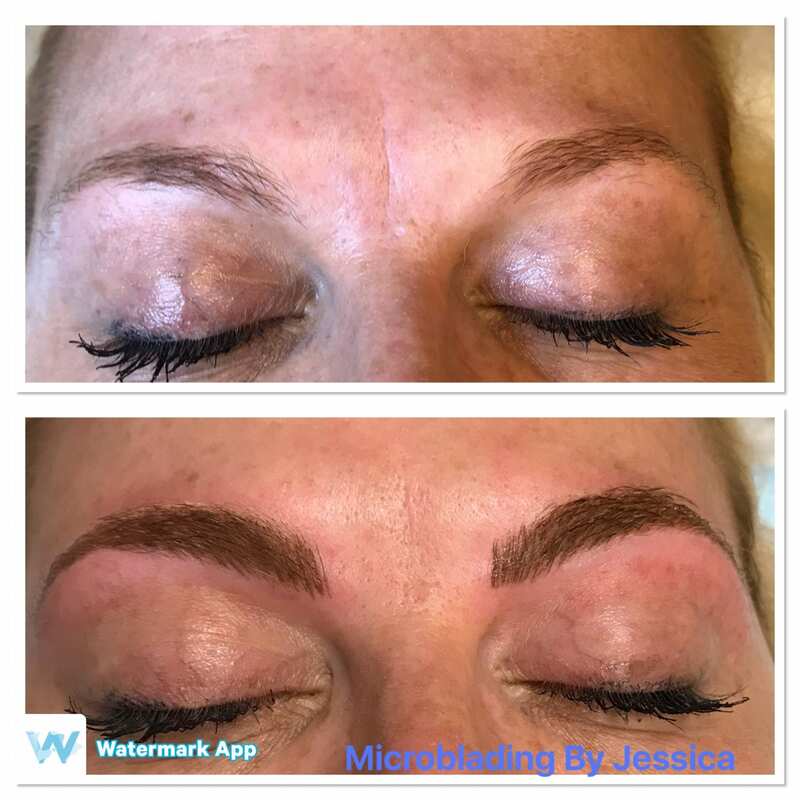 While everyone heals at different rates, the healing process typically only takes a few weeks, after which, most people return for a follow-up visit to fill in any spots that might still be a little sparse and assure that the overall shape and color is exactly right. 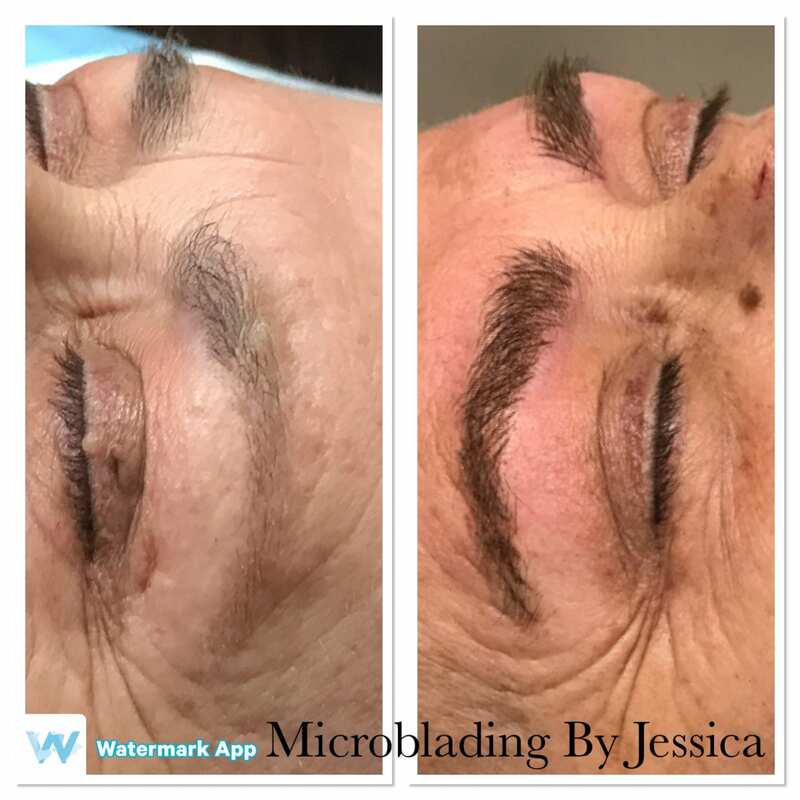 After the healing process is totally complete, microbladed brows, unlike some more temperamental beauty solutions (we’re looking at you, eyelash extensions) are low- to no-maintenance, save for brief, typically yearly touch-ups. 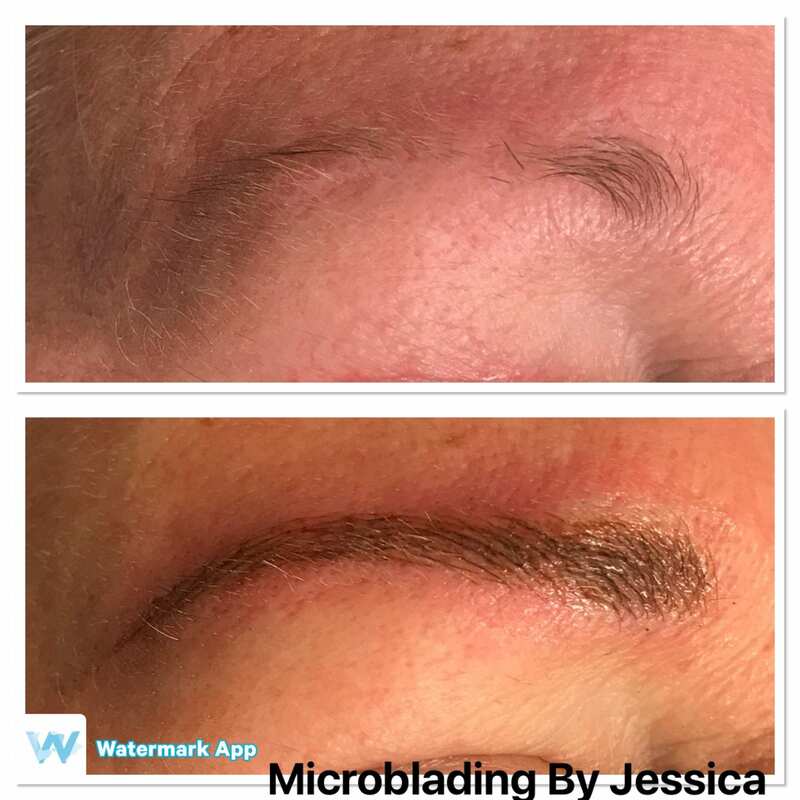 With absolutely no touching up, microbladed brows usually last for about 18 months before fading becomes noticeable. Because the pigment doesn’t penetrate very deep into the skin, glycolic or retinoid treatments that encourage skin cell turnover should be kept away from microbladed brows to avoid premature fading.